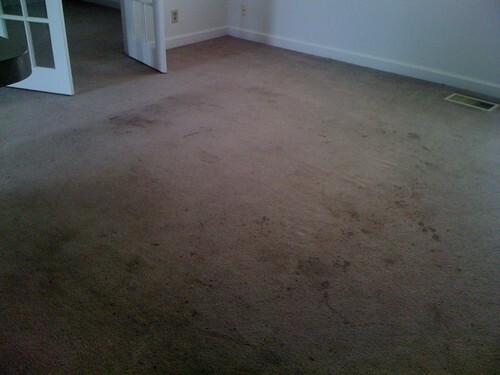 Carpets absorb all sorts of abuse, from foot traffic, to accidental spills, and dirt and debris every day. 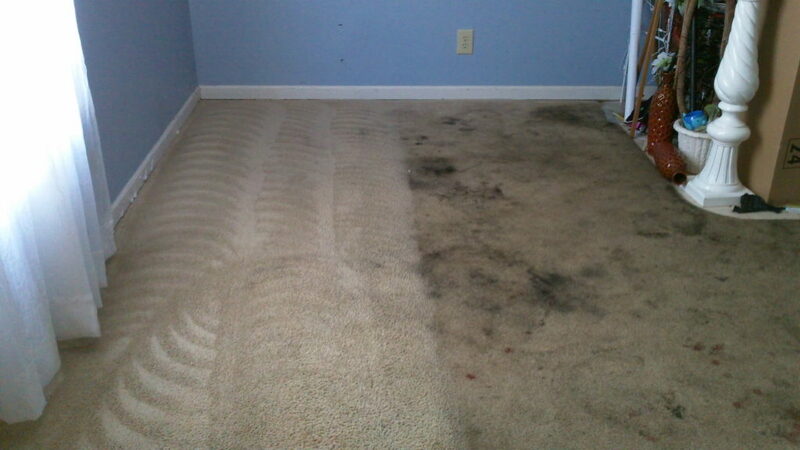 Getting your carpet professionally cleaned is critical to keeping it looking as fresh as it can be. The feel, look, and cleanliness of your carpet is essential to your home, as the carpet is a reflection of your healthy living space. 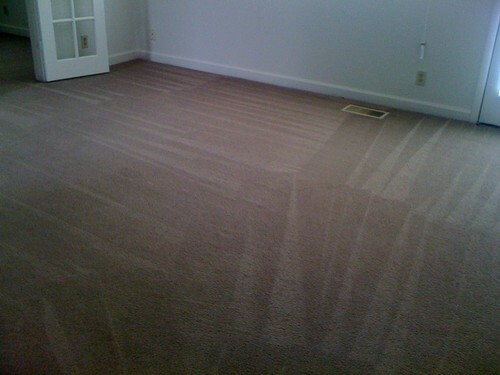 Your carpet should always be treated with care, vacuumed regularly, and when it’s time that your carpet needs a thorough, complete cleaning, Fishers Carpet Cleaning will be available to professionally do the job better than the rest. Our word is backed by our guarantee, as well as our many satisfied customers. 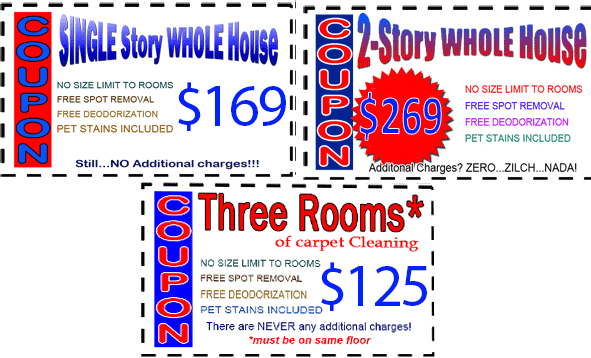 Our certified technicians are well trained in many carpet cleaning services, and can help make your carpets look as clean as they possibly can by using the industry’s most current cleaning techniques. The wear of your carpet could be made up of dirt and build-up that is potentially hazardous to your health, and we offer a cleaning service that helps get rid of those hazards. We use the most advanced technological carpet cleaning equipment, as well as the most efficient techniques, in removing everything from spots, heavy traffic areas, odors, pet stains, and anything else that your carpet has happened to accumulate over time. We promise to use the best treatment options that are suited for your particular carpet(s), to ensure we achieve the best results of your carpet’s appearance as best we can.